heres my highlight thread for the year. 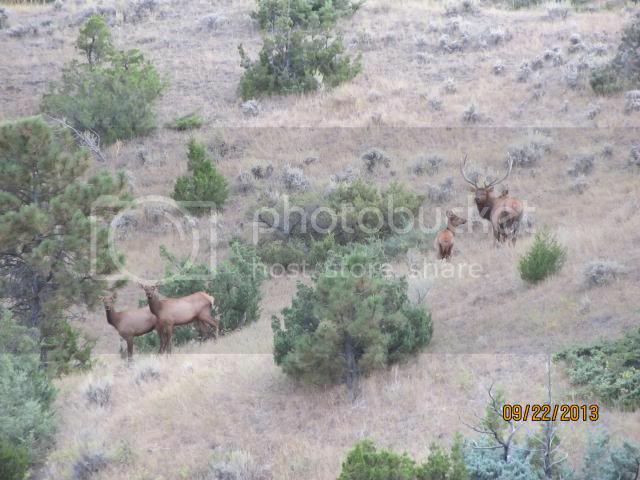 now, anyone who knows me knows that elk are basically my life. 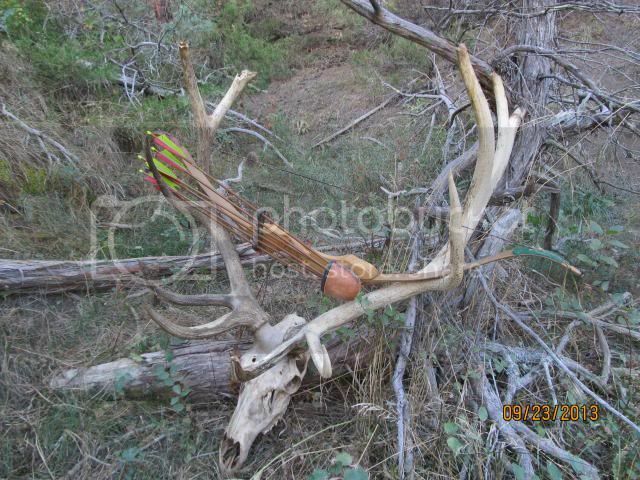 I didn't harvest an elk this year for a bunch of different reasons as I put in my story in powwow a while back. but, these are still the highlights of my season. next year I wont pass up a pope and young five point. not happening. and a little proof I could have brought the big rack home. heres to next year guys!! Nice Pics Bobber. That is some pretty country you have up there. Good luck next year. 8 months, 2 weeks 3 days and a wake up call! I am hoping to kill an elk before I die! I have been on 3 elk hunts and no shot taken as of yet. They were 3 of the funnest hunts I have ever been on too! You are correct when you talk about how grand they are! Looks like you had some great times, even though you did not fget your elk this year. Dang elk! They drive me crazy, but I love 'em. Nothing better than September in the high country, hearing cow chirps and bugles. someday i hope to get to BIGSKY COUNTRY!! Beautiful country. Beautiful animals for sure. Great pic's! Thanks for sharing them. Its awesome to get close to such large critters! I jumped over the American West when I started travel hunting many years ago. I started my hunts in Alaska, Canada and then jumped the pond. I never hunted elk and I sure regret it. I need to get out there and do it. I have had a great season too...but no deer down. I have focused more on ground hunting and have had a blast and learned a ton. One of my better seasons in a while, but I am still working on sealing the deal. What kind of bow is that? its a bighorn. been in love with that bow for years. really smooth and quiet..